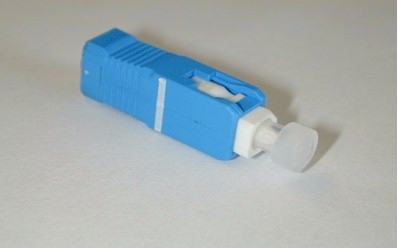 The Fibre Grating ID Adaptor is an optical terminal identifier. 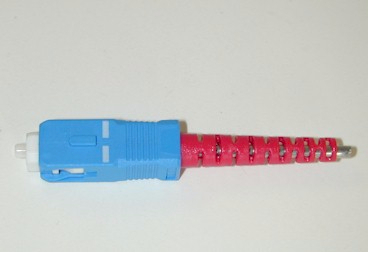 When a tunable light source or tunable laser sends an optical signal into the fibre grating ID adaptor, it will only reflect a light signal with a fixed wavelength. 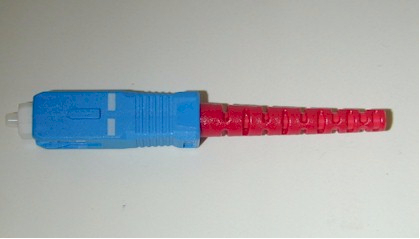 By measuring this reflected wavelength, people will know that this fibre channel is in good condition. 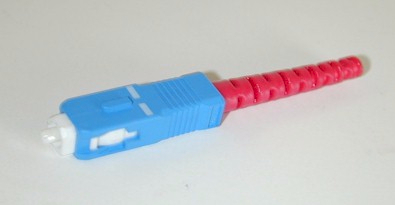 The Fibre Grating ID Adaptor can be pruchased with connectors on both ends, or on only one end.